LAS VEGAS – Good grief. Another Nevada Democrat is in hot water for potentially abusing their campaign coffers. In a piece from the Reno Gazette-Journal’s James DeHaven this morning, state Senator Patricia Spearman has been paying her sister—and a consulting firm that shares an address with her sister—thousands of dollars from her campaign account for years. Spearman and her sister, Donna Spearman-Davis, refused to say what the payments were for. And it looks like the Reno Gazette-Journal isn’t the only one asking questions about the suspicious payments. Who else is asking questions? One may be the Nevada Secretary of State’s office, which investigates campaign finance violations, but they aren’t talking if so. The office declined to comment for the story. 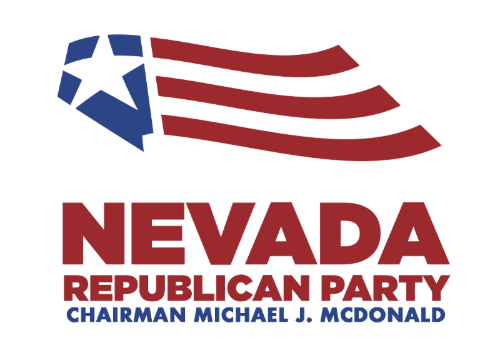 If Spearman were indeed under investigation, she would be the second Nevada state legislator to have her campaign finances scrutinized this session. Last month, Senate Majority Leader Kelvin Atkinson was forced to resign after announcing he would plead guilty to using campaign contributions to enrich himself. After talking tough about reforming Nevada’s campaign finance laws following Atkinson’s fall from grace, Democrats in Carson City failed to pass any proposed campaign finance reform legislation out of committee before the first deadline last Friday. If Spearman has committed a serious campaign violation, she will join a list of Nevada Democrats who have abused their donors’ trust. That list includes Atkinson, former Assemblyman Morse Arberry , and former Las Vegas City Councilman Ricky Barlow .